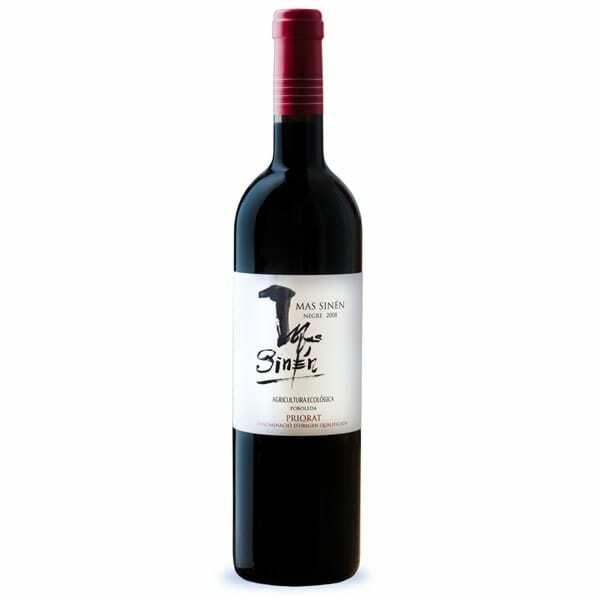 A blend of Grenache, Carignean, Syrah, Cabernet Sauvignon and Merlot. Aged for 12 months in French and American oak. Between 20-30 years old vines planted in the Llicorella soil. Production of 7200 bottles.